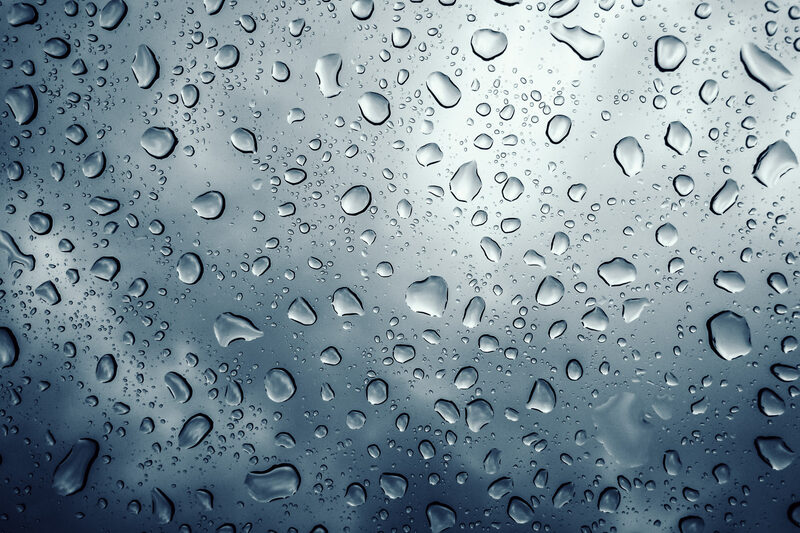 Raindrops on glass during a summer storm in Terrell, Texas. 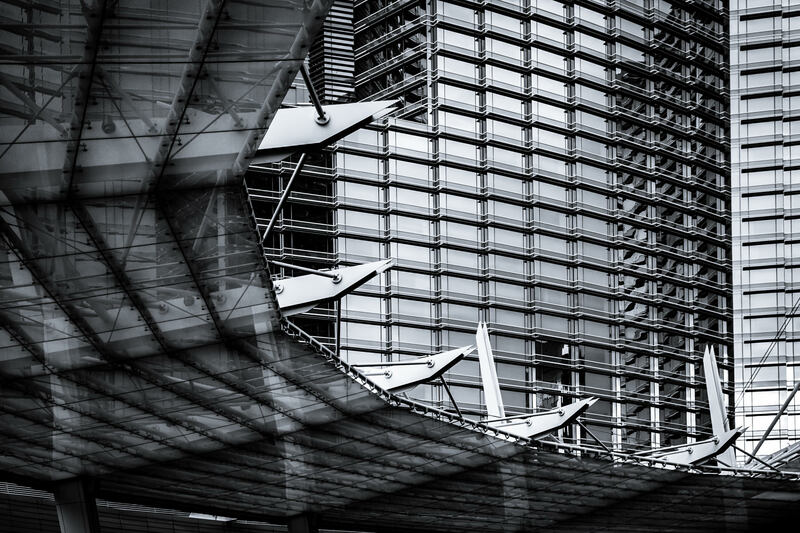 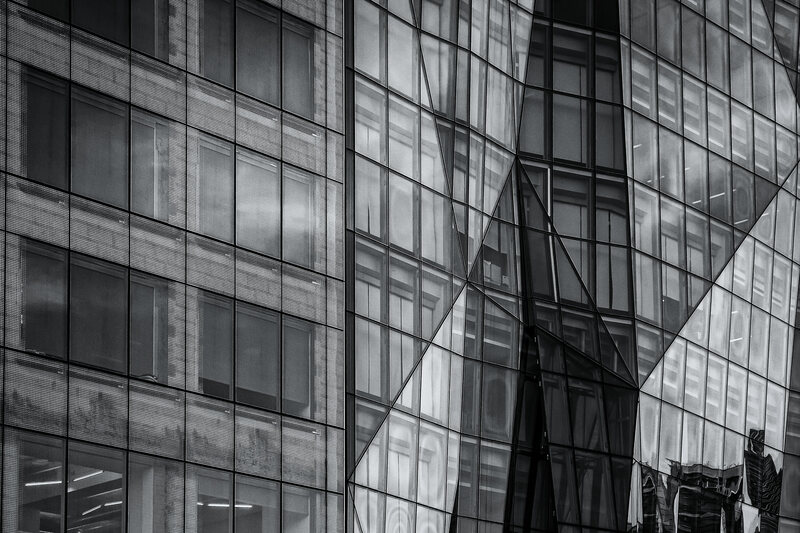 Downtown Dallas’ Republic Gables Tower and Energy Plaza are reflected in the glass facade of the adjacent Thanksgiving Tower. 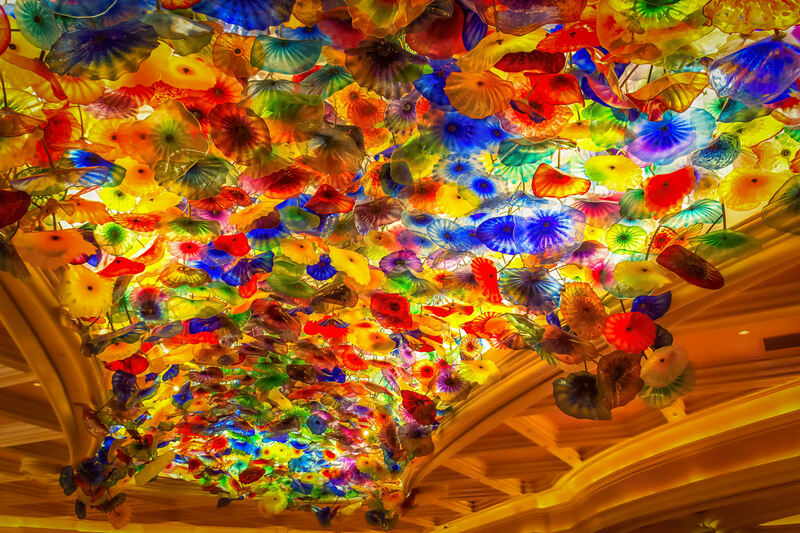 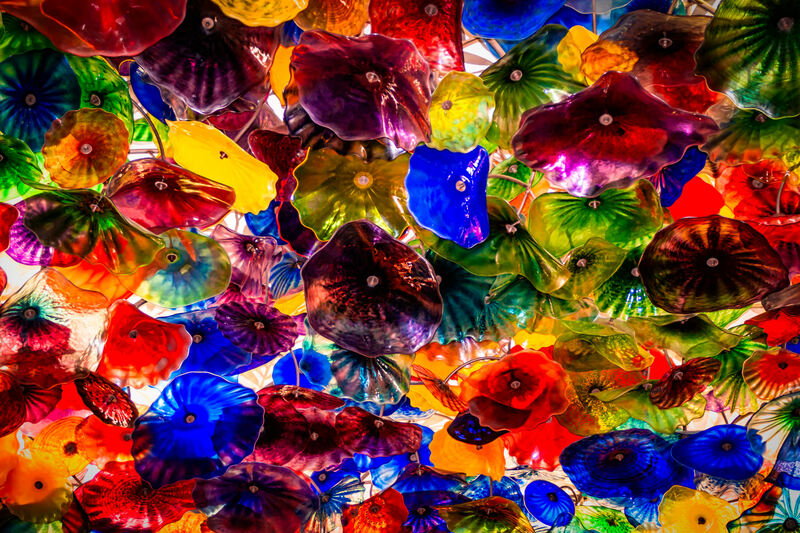 Glass artist Dale Chihuly’s Fiori di Como, composed of over 2,000 hand-blown glass flowers, covers 2,000 square feet of the lobby ceiling inside Las Vegas’ Bellagio Hotel and Casino. 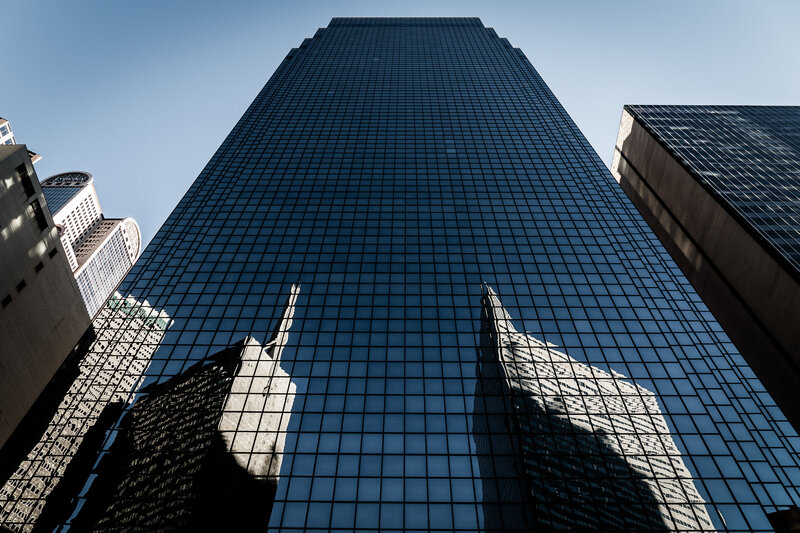 Adjacent buildings are reflected in the glass façade of Downtown Houston’s 609 Main at Texas. 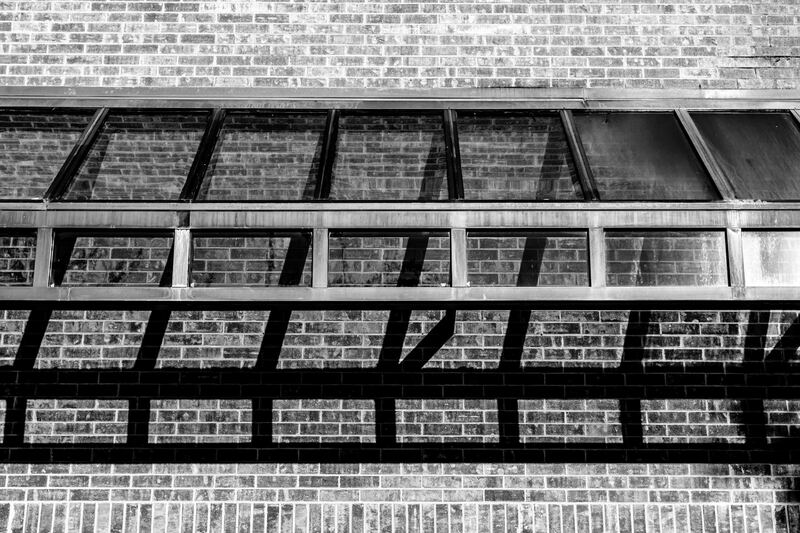 An abstraction of a glass awning on the exterior of the Tyler Public Library, Tyler, Texas. 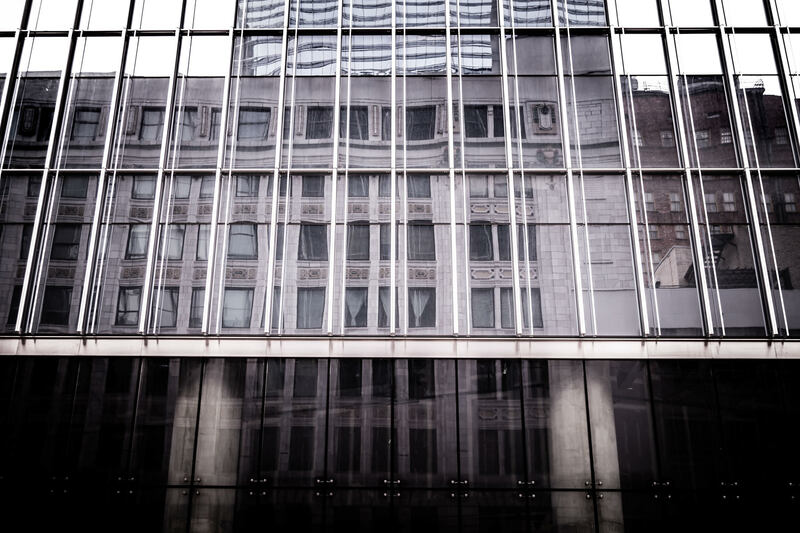 Architectural detail of the facade of Chicago’s Spertus Institute for Jewish Learning and Leadership. 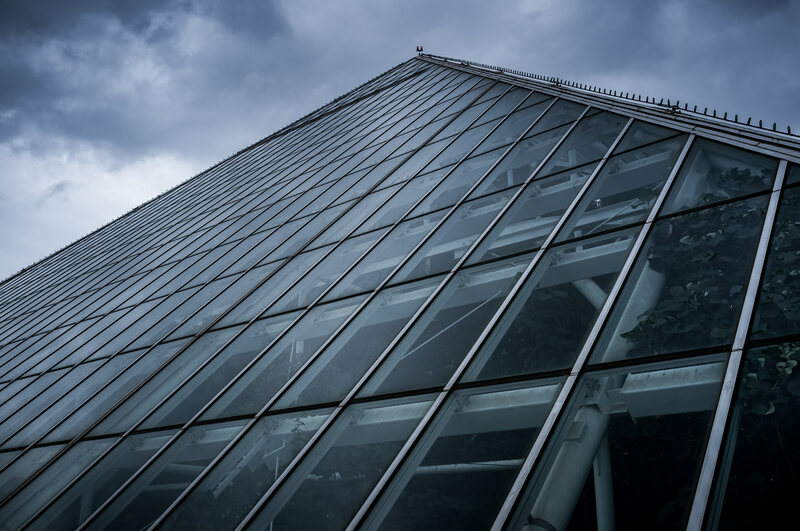 One of the three glass pyramids at Galveston, Texas’ Moody Gardens. 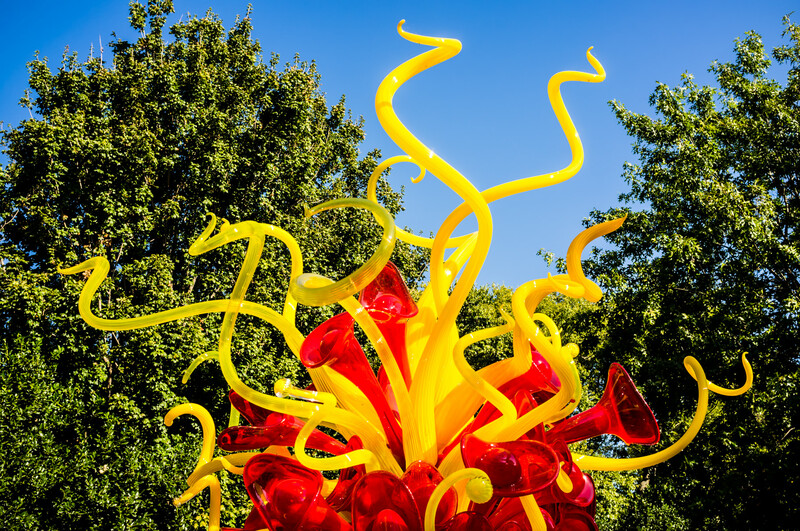 Glass artwork by Dale Chihuly at the Dallas Arboretum.